Welcome to Allshine Window & Gutter Cleaning! 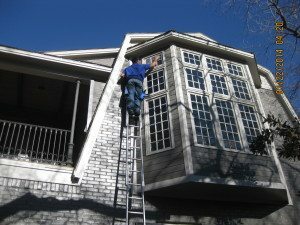 We are the premier provider of residential window cleaning, pressure washing, and gutter cleaning residents can depend on. Browse through our site to learn more about who we are, what we do, and how we can best serve you. Use the contact forms across the site to arrange for service or call us to learn more about how Allshine Window & Gutter Cleaning can help improve your home at 817-946-5360 or 972-815-5783. 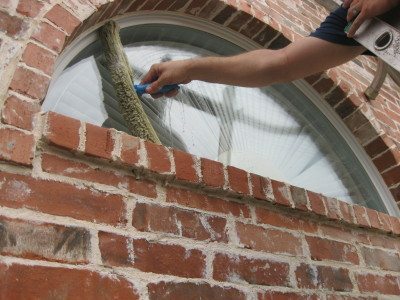 Welcome to Allshine Window & Gutter Cleaning — your leading provider of window cleaning, pressure washing, and gutter cleaning services in the Dallas, Fort Worth area. Explore our site to learn more about the services we offer residential customers, as well as how we’ve grown to become the most reputable provider of exterior and interior window cleaning services in the metroplex. We have based our services on a philosophy: that the condition of your home matters. After all, the way that your house looks shapes its curb appeal and creates an impression on neighbors and passers-by. That’s why taking care of its structure and details are just as important as tidying its rooms, and why we believe you should turn to Allshine Window & Gutter Cleaning. We can help you get your home into tip-top shape. 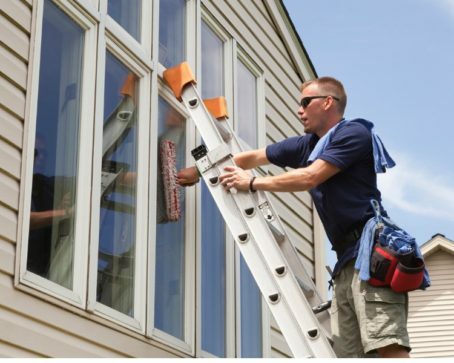 Allshine Window & Gutter Cleaning is the area’s leading provider of residential window cleaning services, gutter cleaning, pressure washing and more. We have built our reputation based on our standout knowledge of the tools and techniques necessary to get a home into the best possible shape. Excellent customer service: We exist to serve our customers. We’ll not only provide you with a high level of cleaning services but also answer calls and requests for service quickly so you won’t have to wait to get your home in good shape. Outstanding services: Our experts provide the best services in the area, using the most updated tools and technology, so our work outshines our competitors’. Service guarantee: Dallas Window Cleaning offers a guarantee to its customers to ensure that the people we serve are happy with our work. If you’re unpleased with how our services turn out, we’ll come back and look at why you’re dissatisfied, then rectify the situation, free of charge. We hope you enjoy browsing through our site and learning more about what our window cleaning company has to offer. If you’re interested in working with us, drop us a line via one of our simple online contact forms, or give us a call at 972-815-5783 or 817-946-5360. We look forward to hearing from you!